Great service and was fast to diagnose the issue. The cost was extremely reasonable. Definitely will use them again!! 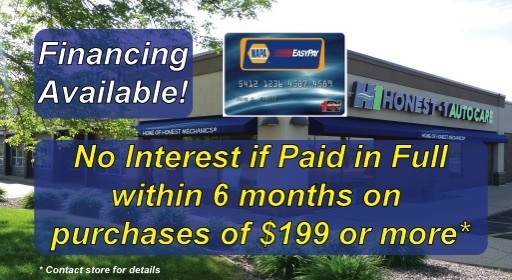 We offer FREE loaner vehicles! 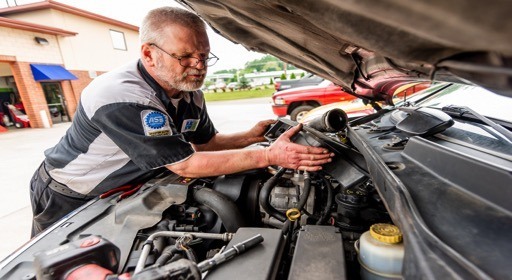 When you are in a place where you need Eagan auto repair, you need to find a company with a solid reputation that you can trust to do the job right and to charge a fair price. 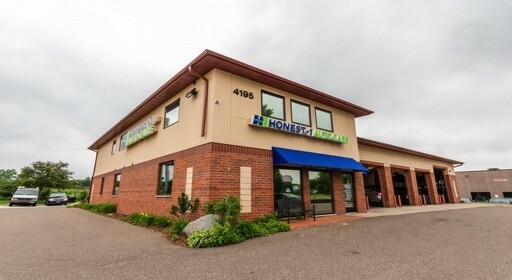 Honest-1 Auto Care has earned a reputation throughout the community for our fair prices and honest work. By bringing your vehicle to us, you can have it fixed quickly and affordably, and never be left with questions about whether or not you got the right repairs. Our mechanics have been trained to teach you about your vehicle. We are going to do what we can to ensure that you know what is going on with your vehicle and why a certain fix is necessary. 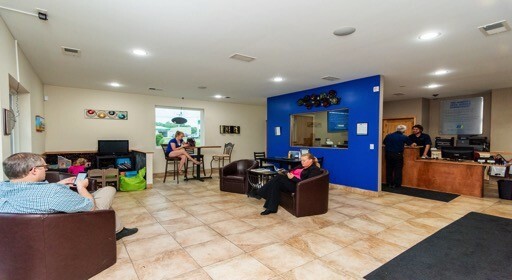 From pointing out the parts in your engine to explaining their function, we will educate you about your vehicle. We are the experts in Eagan Auto Repair! 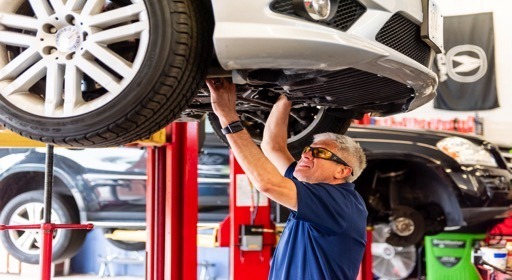 We will also provide you with regular and factory scheduled maintenance, like oil changes and tune ups in order to keep your car running well. Is your check engine light on? 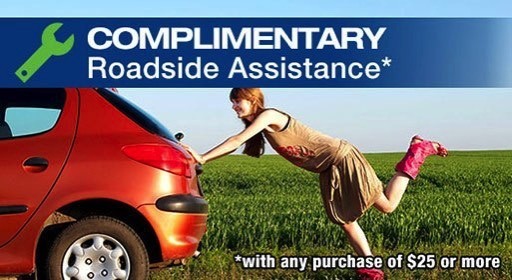 Bring your vehicle in to have it diagnosed and fixed. Our technicians are trained and certified to service any make or model. 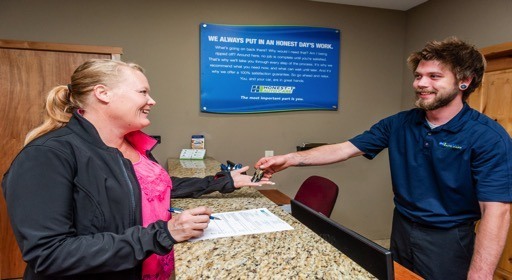 Regardless of your needs for Eagan auto repair, our qualified technicians are ready to meet them. Drive in today for your free estimate and visual inspection. Let us ensure that your car is functioning exactly as it should.